Narrow, sword-shaped bright green fronds cascade in wonderful clusters, making the Boston Fern ideal for hanging planters.  The Boston Fern is one of the most iconic houseplants. 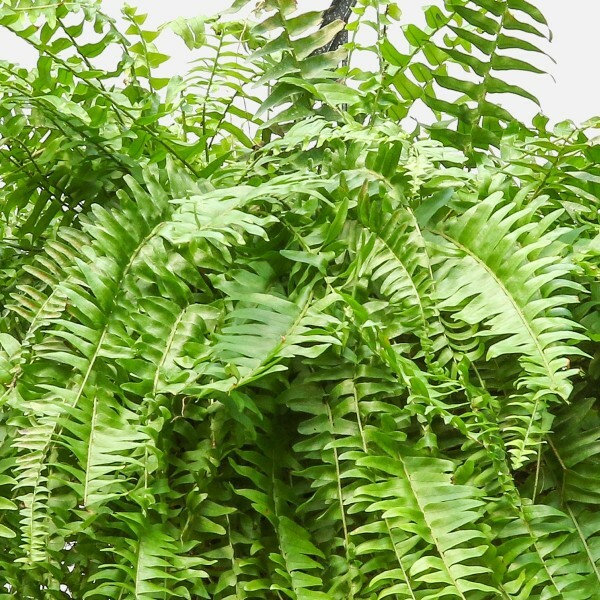 With cascading abundant fronds, this fern makes an ideal hanging plant. 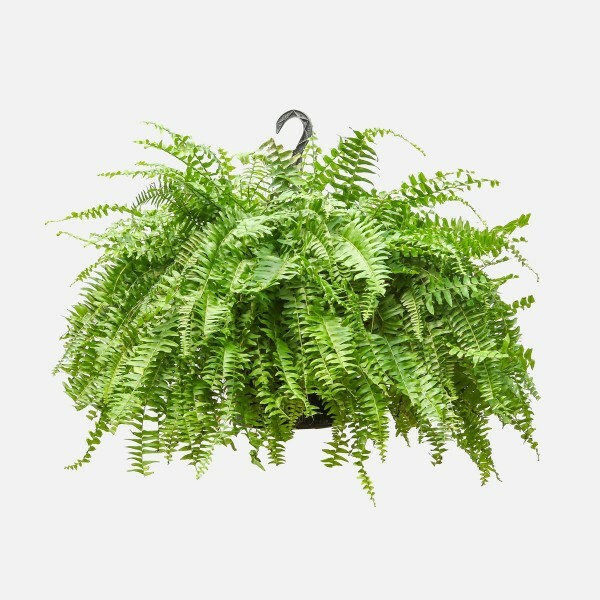 Place the Boston Fern in indirect sunlight, and check the soil often, as it prefers to be kept consistently moist. Misting the fronds several times a week will ensure they continue to stay lush green.